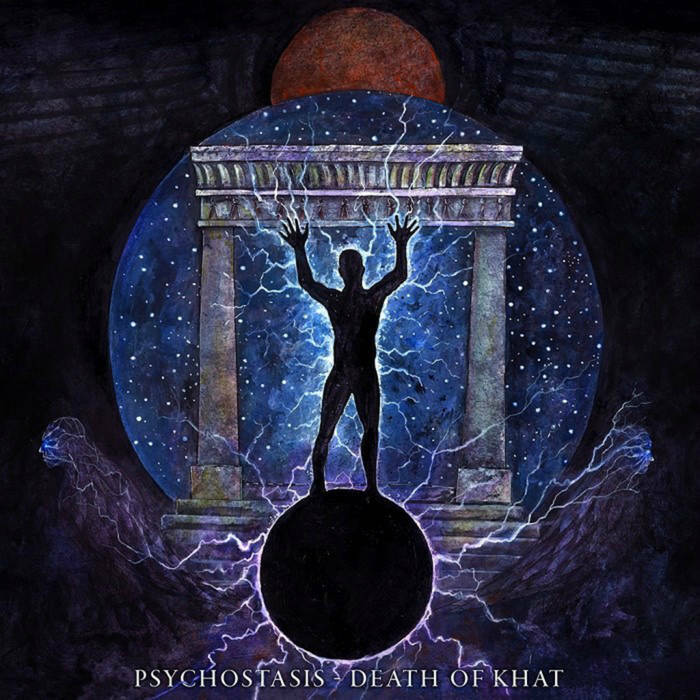 Shibalba are a side project with members from both Greece and Sweden that are also members of Acheronitas and Nastrond and with this project play a ritualistic mixture of dark ambient, Tibetan music, Shamanistic and meditative trance and this is a review of their 2017 album "Psychostastis-Death Of Kat" which was released by Agonia Records. Ambient style synths and melodic yet ritualistic chants start off the album along with some spoken word parts making their presence known a few seconds later and after awhile shamanistic and tribal style percussion's are added onto the recording along with some Tibetan style folk instruments. A lot of the tracks bring in a decent amount of gongs and bells which also gives the songs more of an occult and magickal atmosphere and as the amount progresses elements of trance are added onto the recording and some of the tracks are very long and epic in length and there is also a brief use of acoustic guitars. Shibalba plays a musical style that takes dark ambient, Tibetan music, meditative trance, shamanistic and ritual music and mixes them together to create something very different, the production sounds very dark while the musical themes focus on the pre-Buddha Religion of Bon, Shamanism and Thelema along with a more left hand path approach. In my opinion Shibalba are a very great sounding mixture of dark ambient, meditative trance and shamanistic music and if you are a fan of those musical genres, you should check out this band. 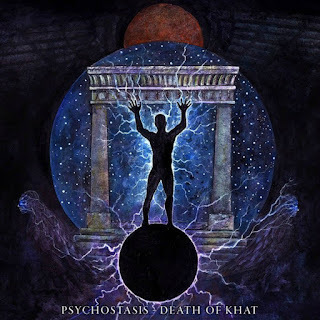 RECOMMENDED TRACKS INCLUDE "Psychostastis-Death Of Kat" "Aether Ananda Aiwass" "Five Points Of Desire" and "Opening The Shadow Box". 8 out of 10.